Plas Mawr Bed & Breakfast, Machynlleth is an elegant grade II listed Georgian style Country Guest House dating from around 1850. 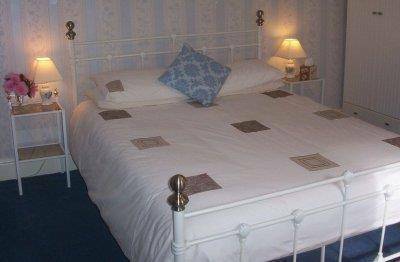 Situated in the picturesque Dyfi valley, midway between Aberystwyth and Machynlleth. 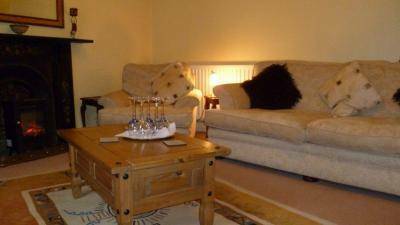 Ideally located to explore the Welsh countryside and coast. 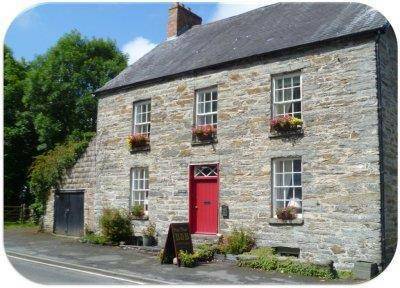 Comfortable bed and breakfast accommodation, from which to enjoy a holiday, short break, weekend away or visit to North or Mid Wales. Facilities include a Residents Lounge, Drying Room, Lockable storage & Wireless Internet access. 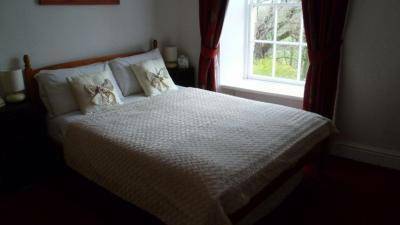 Levels of comfort you would expect to find in a four star hotel, Plas Mawr Bed & Breakfast is the one of the best places to stay near Machynlleth. 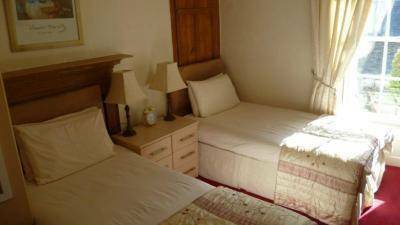 We have 3 rooms, sleeping up to 6 Adults. A king-sized double. A twin or super-king. A double with views to RSPB Ynyshir. 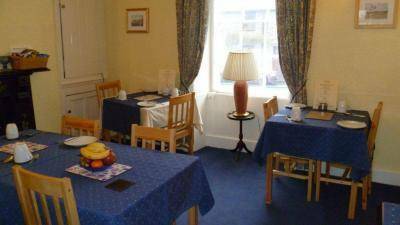 All rooms are individually decorated and have an en-suite shower room, central heating, TV, Tea & Coffee facilities & wireless Internet access. A full Welsh breakfast using local produce, home-made preserves with plenty of options for special dietary needs is included with your stay.